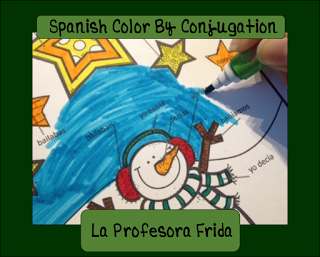 Have you seen Color By Conjugation Activities for foreign language classes recently and wondered what they’re all about? 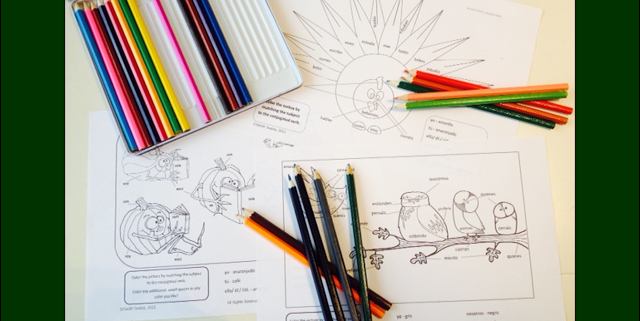 Here’s a brief explanation of these super fun lesson plans! The best part about these is they can be used in so many different ways! 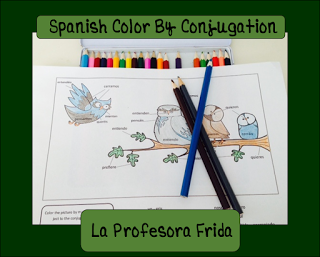 Simple to follow instructions guide students while practicing specific verb tenses! A great way to review before a test or quiz, but really, they’re great ANYtime! 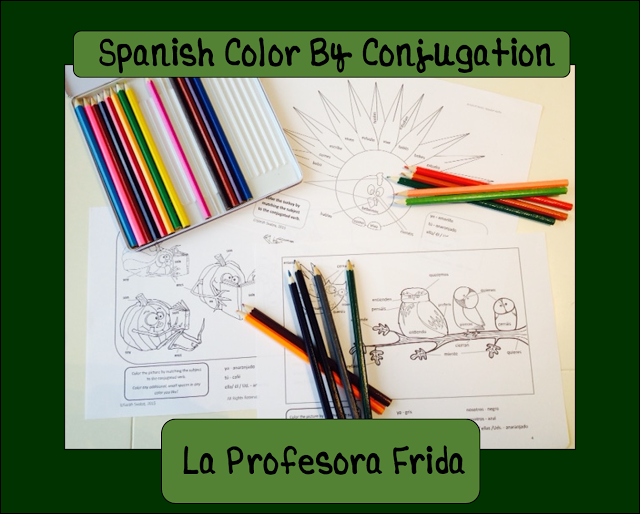 Have you used Color By Conjugation worksheets? What are your thoughts? Please leave a comment below!